Producer Parker takes us on a smooth ride exploring the genres of Jazz, Soul, Hip-Hop and more. Make sure to follow Parker on Soundcloud (@parkerbolin) and Instagram (@parkerbolin). 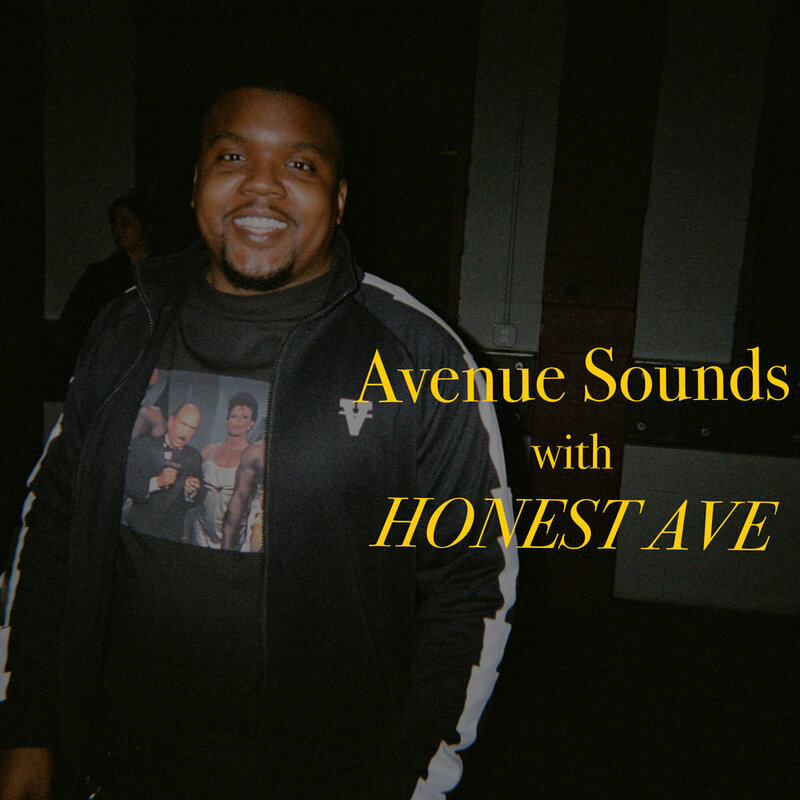 Louisville DJ Honest Ave hits us with a diverse journey through his catalog. Feel the vibe as Ave takes you through each phase of what could be a great party set. Make sure to follow Ave on all social media (@DJHonestAve). Louisville artist DOMDI provides the lo-fi tunes straight from 2026. Follow DOMDI on Soundcloud (@domdi) and Twitter/IG (@magicdomdi). 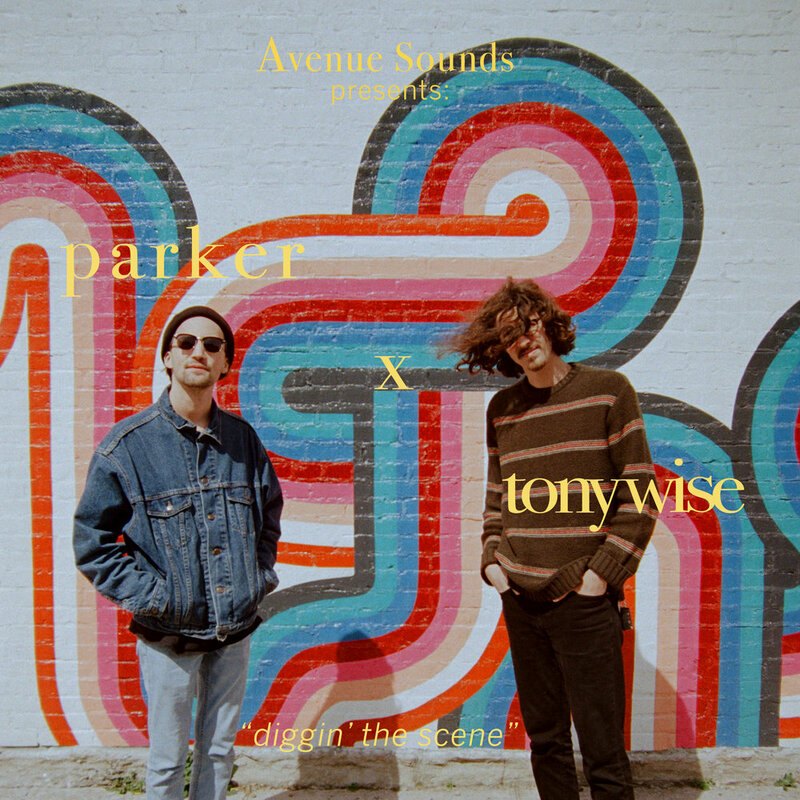 Continuing their collaborative project together, Parker x Tony Wise provide a vibe with "Diggin' The Scene." The smooth track pulls a sample from William DeVaughn's "Be Thankful for What You Got" before transitioning into a spacey groove reminiscent of mid 90's Neo-Soul/Hip-Hop. Go follow Parker (@parkerbolin) and Tony Wise (@tnywse +ay.its.tny.wse) on Soundcloud, Twitter, and Instagram. Avenue Creative Director Gerry Cooper aka Coop Le Moderne sets a groove pulling from modern House to Chicago House with tastes of Funk, Soul, and R&B. 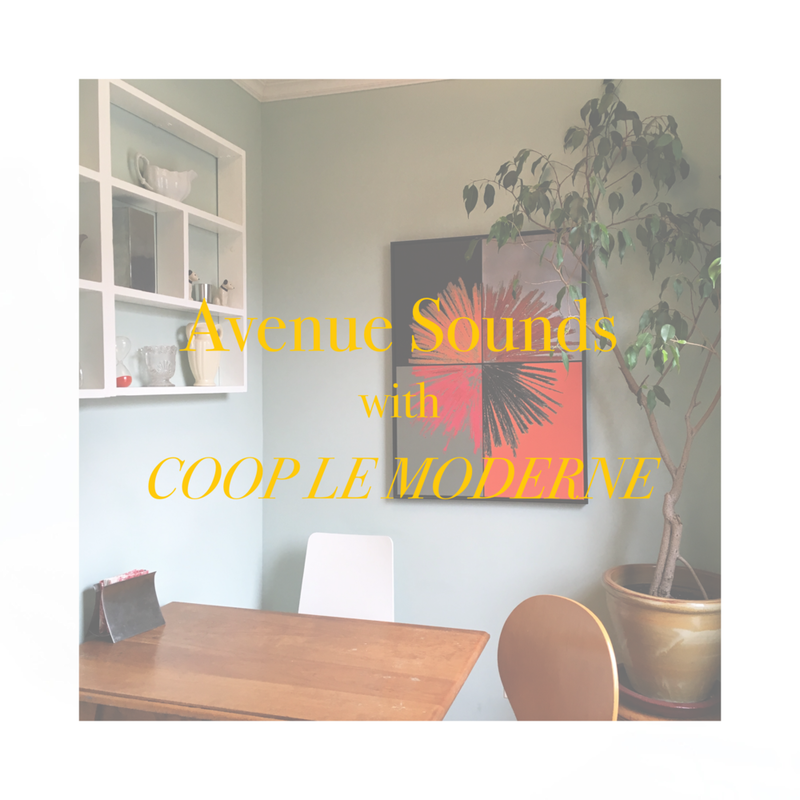 Make sure to follow Coop on Soundcloud (@CoopVSOP), Twitter and Instagram (@CoopLeModerne). Louisville artist Rosario gives a preview of what's to come this year with "Wine Stain." The soulful track features Pinky Liberachi on the guitar. Be sure to follow Rosario and Pinky on all social platforms (@RosarioMusic and @PinkyLiberachi). DJ Trap from Atlanta, Georgia explores baile, house, dancehall and more to get you moving in our first edition of 'Avenue Sounds.' Make sure to follow Trap on Soundcloud, Twitter and Instagram (@dmtrsx).